I will endeavor myself to provide better legal services to clients by addressing each case earnestly and widening my experience. 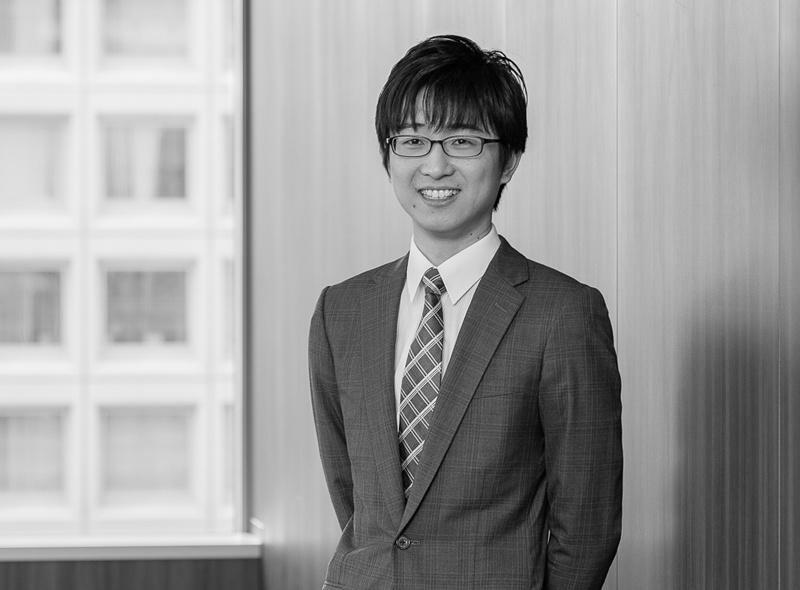 Ito Hiroki and Yamada Kohei co-authored an article entitled "Important Points in Acquiring Shares of a Share Certificate-Issuing Company that does not Issue a Share-Certificate - Based on Case Studies of Business Succession," which appears in Business Law Journal No. 126. Toji Yoshihiro, Ito Hiroki, Mori Shunsuke and Yamada Kohei co-authored an article entitled "Points to be Noted toward Annual Meeting of Shareholders in 2018" which appears in featured articles "Practical Measures to be Taken for 2018 Shareholders' Meeting (1)” in Shoji Homu No. 2159. We welcomed new attorneys, Hazama Hiroyoshi and Yamada Kohei.